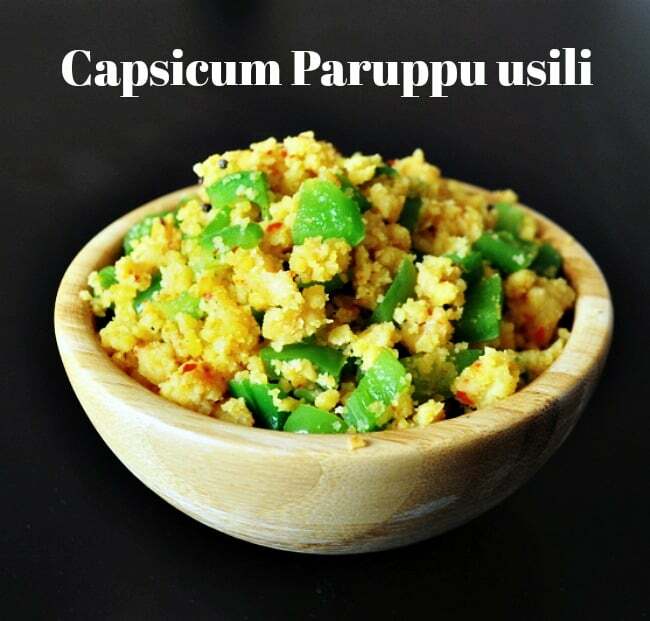 Capsicum Paruppu usili recipe, Crumbled Lentil with Capsicum(green bell pepper) with step by step photos and video. 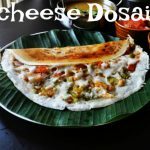 Paruppu Usili is an Authentic Iyengar dish recipe. Made Paruppu Usili With a small twist of Capsicum with crumbled lentil. 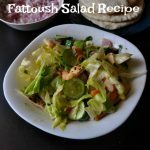 This is my favorite side-dish to go with Mor Kuzhambu and Mor rasam or Vatha kuzhambu. 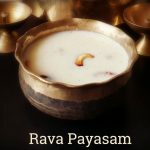 I have posted Bean Paruppu Usili recipe and Cluster beans(Kothavarangai) Paruppu Usili | Iyengar Style Paruppu Usili both are straight from my mom recipe archive and I make it around once a week. 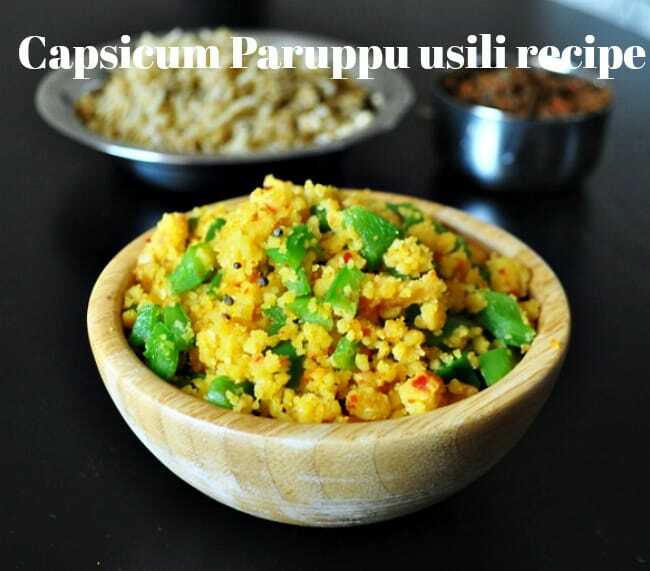 The main ingredients of Capsicum Paruppu usili are capsicum and toor dal & channa dal but the recipe is flexible enough to accommodate slight changes. Sometimes I use Long beans instead of french beans and it works just as well. I have even heard some make cabbage usili but haven’t tried this out myself. No special dish is required to taste just the Paruppu usili and steamed rice with some ghee is so divine. 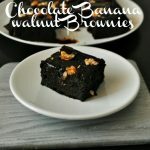 Very healthy because rich in Protein. 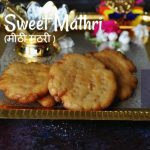 Do try this unique Paruppu Usili recipe. Chop the capsicum and keep aside. Wash and soak the toor dal and channa dal for about 1 hours. Drain the water and add the soaked dal in a mixie jar, add chili, hing and salt grind it to a coarse paste without water. 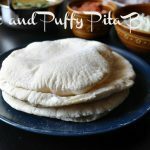 Take the grounded paste and steam it in an idli steamer or any steamer. Steam it for 10 to 15 mins and let it cool down. crumble the usili and keep aside. Heat oil in a pan and temper with mustard seeds. once it started spluttering add the capsicum and crumbled dal, saute till the raw smell goes. Capsicum Paruppu usili is ready to serve.